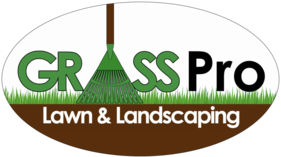 Grass Pro Lawn and Landscaping is happy to offer discounts. We believe in giving back to the communities we live and work in. See if any of the discounts listed can help save you money on your lawn care services. Check this page often as discounts will be added and changed often. Senior Citizens 65 years and older can receive a 10% discount on all services provided. Ask about this offer when receiving your free estimate. We are passionate about lawn care. If you love our quality services and prices, recommend us to your friends and neighbors. Receive a 25% discount off your next mowing service when your referral orders and pays for any of our services..
Do you have multiple properties? Ask about our multi-property discount when you request your free estimate.